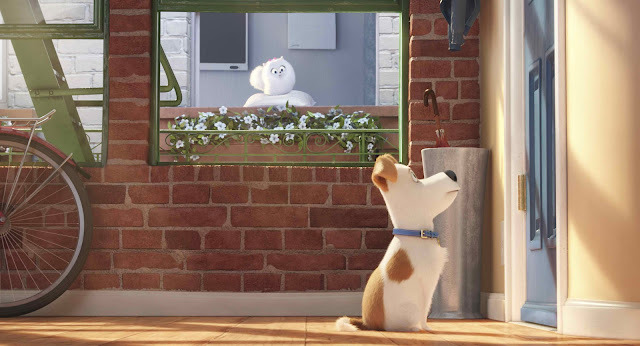 "The Secret Life of Pets" -- From the Humans Behind "Despicable Me"
From Illumination Entertainment, one of the entertainment industry’s leading producers of event animated films like “Despicable Me” and “MinioNs,” comes Universal Pictures' “The Secret Life of Pets,” the recent No.1 box-office hit in the US, and opening in Philippine cinemas Aug. 24. 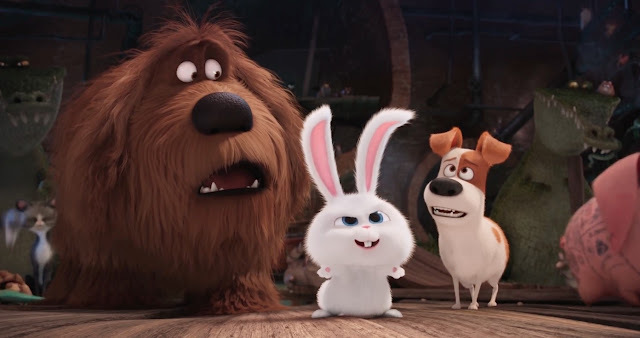 Working with the writing team of Cinco Paul & Ken Daurio, with whom he's worked on the films in the “Despicable Me” franchise, Meledandri first asked them to develop this idea into a screenplay. They were then needed to start “Despicable Me 3,” and writer Brian Lynch—known for his work with Illumination on “Minions” took the helm. 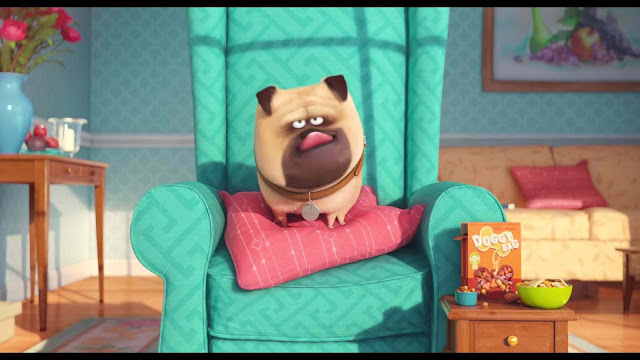 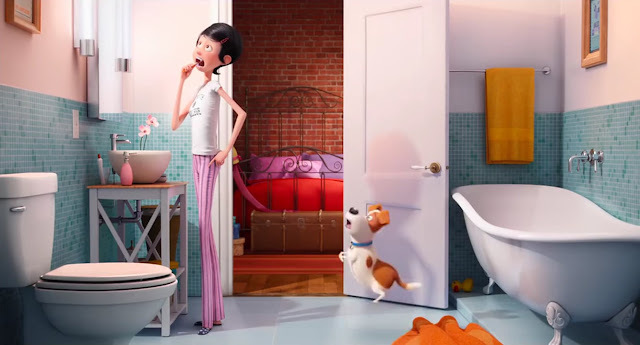 Comedy superstars Louis C.K., Eric Stonestreet and Kevin Hart make their animated feature-film debuts as Max, Duke and Snowball in “The Secret Life of Pets,” which co-stars Jenny Slate as Gidget, Ellie Kemper as Katie, Lake Bell as Chloe, Dana Carvey as Pops, Hannibal Buress as Buddy, Bobby Moynihan as Mel, Steve Coogan as Ozone and Albert Brooks as Tiberius.